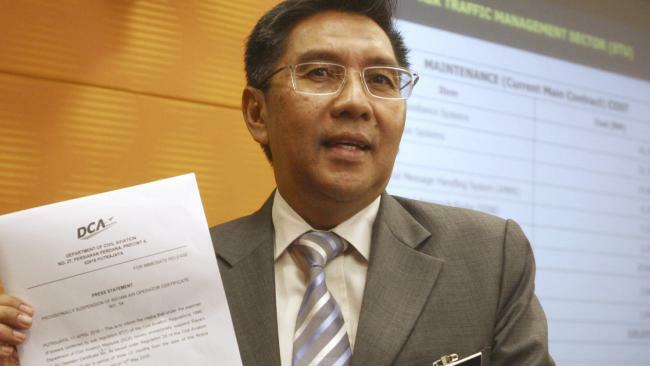 MALAYSIA'S civil aviation chief has quit after a report into the fate of missing Malaysia Airlines Flight 370 found major failings at the country's biggest air traffic control centre. The report, released on Monday, concluded the plane was under manual control but cleared both pilots of any wrongdoing and said "unlawful interference by a third party" could not be ruled out. It raised the possibility the Boeing 777 had been hijacked even though there was no conclusive evidence of why the plane went off course and flew for more than seven hours after cutting communications. 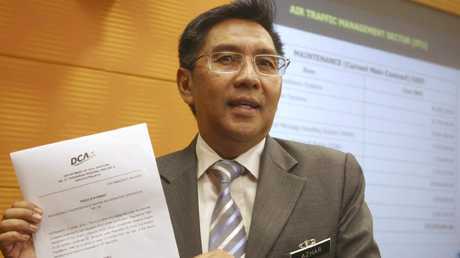 Civil Aviation chief Azharuddin Abdul Rahman said while the report did not blame his department for losing the plane, it found that Kuala Lumpur air traffic control centre failed to comply with operating procedures. The investigation showed major lapses by air traffic controllers including a failure to swiftly initiate an emergency response and monitor radar. Flight 370 vanished en route from Kuala Lumpur to Beijing on March 8, 2014 with 239 people on board and had been missing for 20 minutes before authorities raised the alarm. "Therefore, it is with regret and after much thought and contemplation that I have decided to resign as chairman of Civil Aviation Authority of Malaysia," Mr Rahman said. 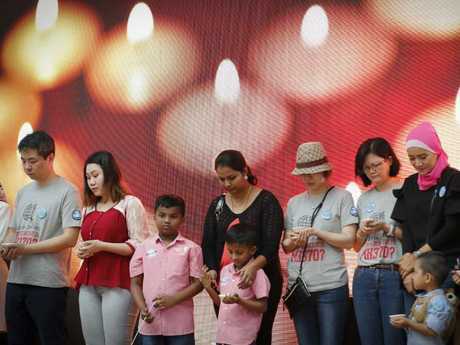 Independent investigators and relatives of those lost on MH370 have declared the report a major disappointment because it failed to provide answers about the plane's fate. Melbourne woman Jennifer Chong, who lost her husband of 22 years on the flight, called it "unacceptable", while a close friend of Queensland couple Bob and Cathy Lawton, who were also on board, labelled it "utter friggen b******". However, the shortcomings of the report have fired up independent MH370 investigators, some of whom advised the Australian Transport Safety Bureau (ATSB) during the first Australia-led search, and amateur sleuths. Although Malaysian authorities referred to the document as the "final report" into the plane's disappearance, it is unlikely to be so given that the greatest aviation mystery of all time remains unsolved. The plane is presumed to have crashed in the southern Indian Ocean off Western Australia but the fuselage and black boxes have never been found. However, several pieces of debris believed to belong to the missing aircraft have washed up off the east coast of Africa and nearby Indian Ocean islands, including Madagascar and Reunion Island. Drift analysis by Australian scientists has backed up calculations based on satellite and other data that point to the plane crashing in the southern Indian Ocean along a geographical line known as the seventh arc. Monday's report, prepared by a 19-member international team, concluded there was no way to determine the cause of the plane's disappearance until the wreckage and black boxes are found. On Tuesday, Malaysian Transport Minister Anthony Loke said the government had formed a committee to investigate and take action against any misconduct based on the findings. • The plane was unlikely to have been deliberately brought down by either of the pilots. • There is no evidence that the pilots' performance was under question nor any suspicion relating to their background. • There is no evidence to suggest that the plane had been taken over remotely. • While mechanical failure cannot be ruled out, evidence suggests the aircraft was airworthy. • Recovered debris "suggests the aircraft had broken up", but it is not clear if this happened in flight or during impact. • No irregularities were found in the aircraft flight plan. 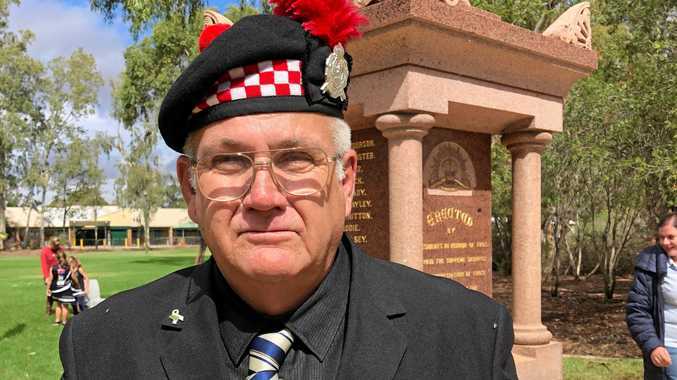 Australian investigators have also previously rejected claims that the flight was deliberately brought down by the pilot. A two-year, $200 million search by Australia, Malaysia and China failed to pinpoint a ­location. A second search by US deep sea exploration company Ocean ­Infinity that finished at the end of May also found no sign of a possible crash site. Malaysia's government has said it will resume searching if credible evidence on the plane's location emerges.